When the look and dimension of natural wood is desired, only LP SmartSide engineered wood siding makes sense. After 23 years of experience in the commercial and residential siding industry, we’ve seen both the good and bad that siding manufacturers have come up with. LP SmartSide is one of the best. 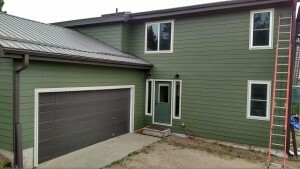 Offering home and business owners the outstanding qualities of composite siding with the addition of the look of natural wood, LP SmartSide engineered wood siding adds durable beauty that stands up to Colorado’s crazy weather systems. 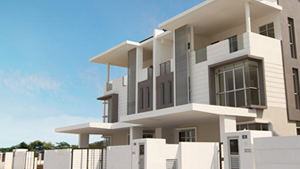 Constructed of an innovative formula of industrial-grade binders and resins, and treated with zinc borate to further its resistance to both insects and mold growth, LP SmartSide siding products have been revolutionizing the cladding industry since 1996. Its wood-like appearance, with grain and color variations and dimension, adds the warm appeal to the exterior of any home or business. 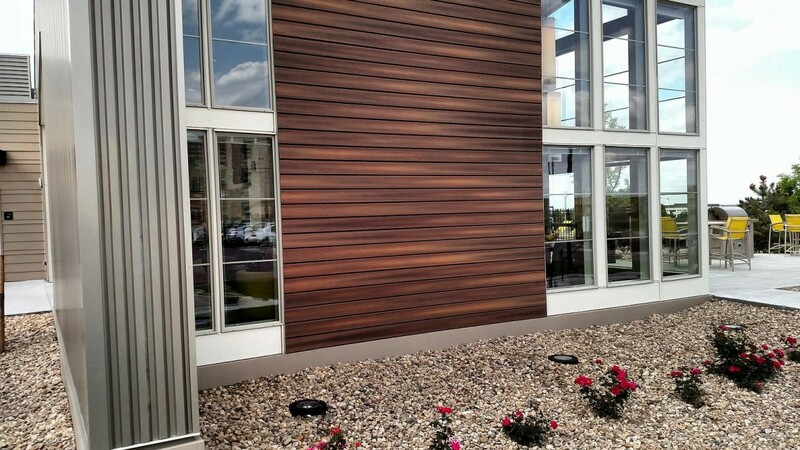 Engineered wood siding also beautifully accents both brick or stone facades creating warmth and visual appeal. 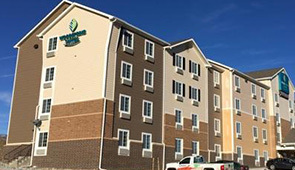 As an approved LP SmartSide installer, the DJK Siding and Construction team is proud to add this amazing siding product to the list of the premier products we offer our clients. By only offering the very best siding available, we can confidently stand behind our goal of providing the absolute highest-quality service and care to our customers; from Boulder to Centennial, from Denver to Colorado Springs. Call for your free project quote now.